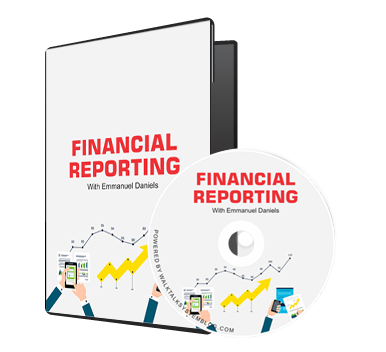 As a corollary to the above and with the objective of facilitating learning for the preparation for ICAN exam, at the Skills Level, I have created a Complete video lecture course on Financial Reporting that you can walk through on your own, and give you guaranteed Success in your examination. Also I can bet you, that you will not find this kind of video training anywhere, that teaches you in a very practical and interactive way. You can watch the videos even on your mobile devices. Applicable Standards – This Covers All the applicable IFRS and IAS in connection with the current syllabus. Also, each standard is made explicit with many practical case studies and past questions. Financial Statements – This area covers separate financial statements (for internal use and publications), Group Account And Financial Statement Analysis.